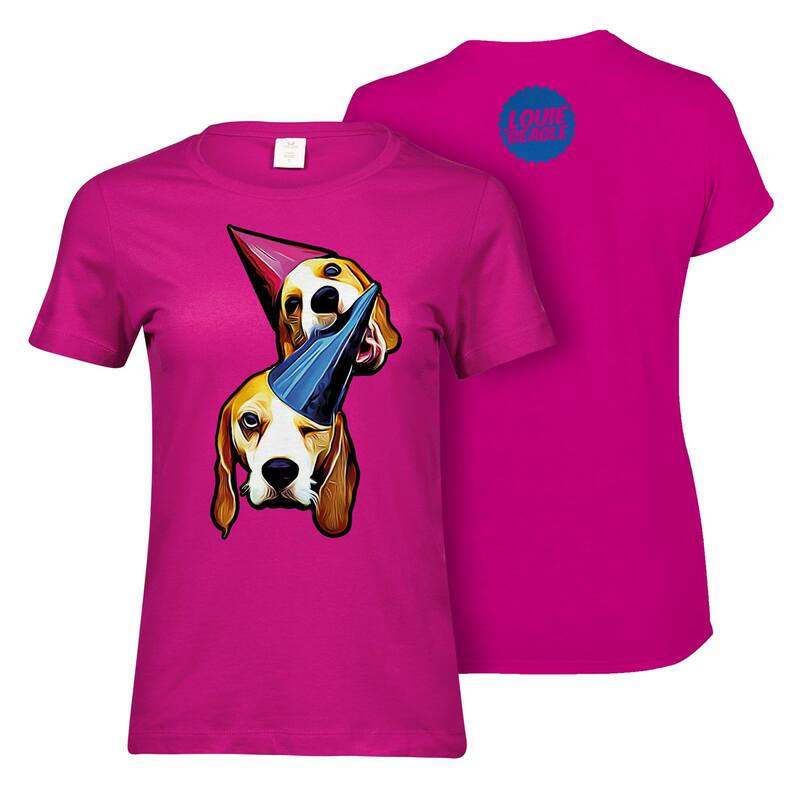 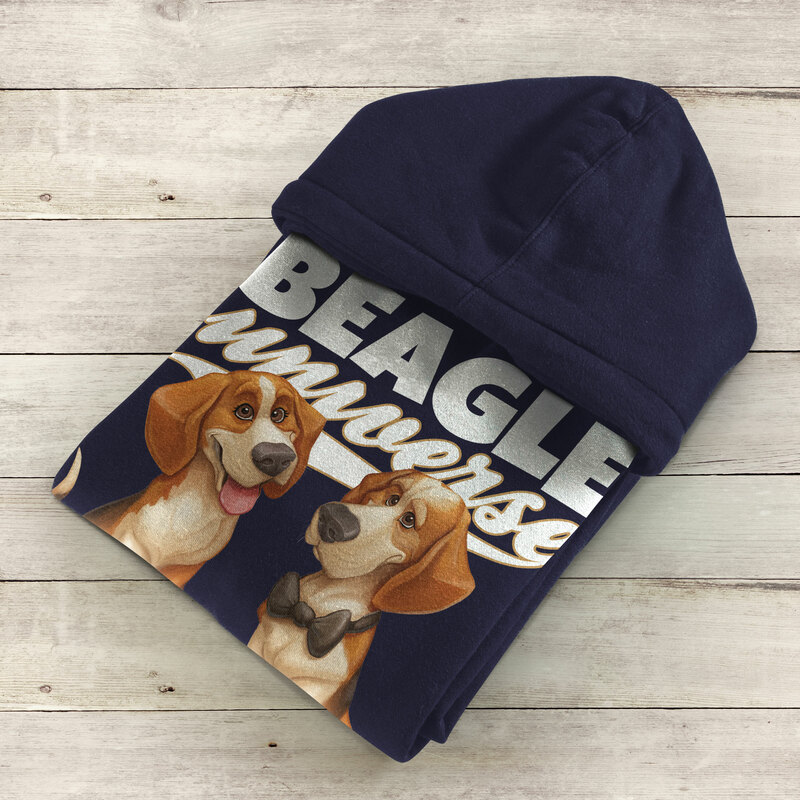 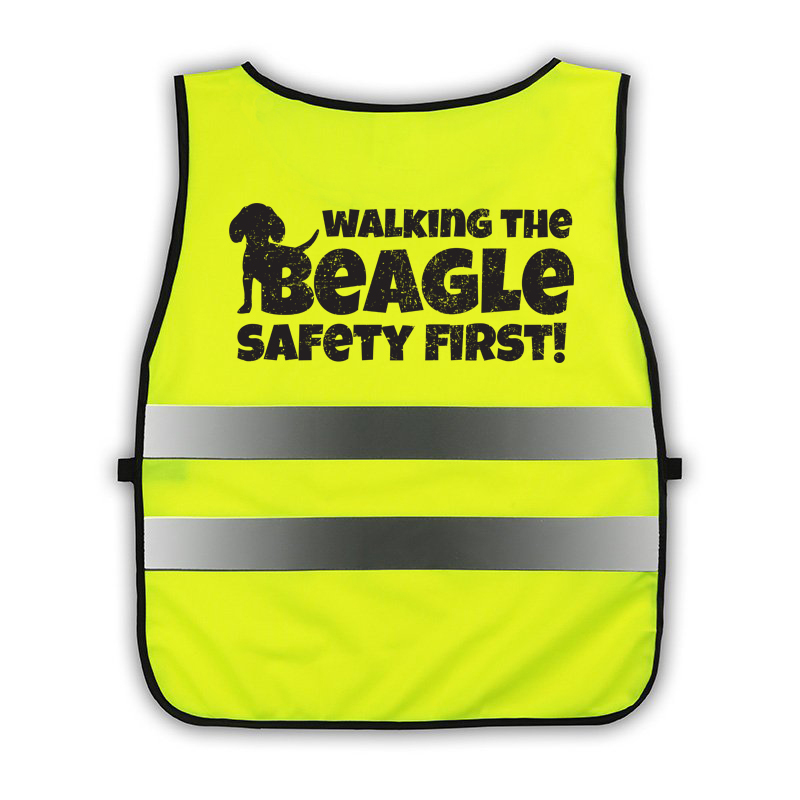 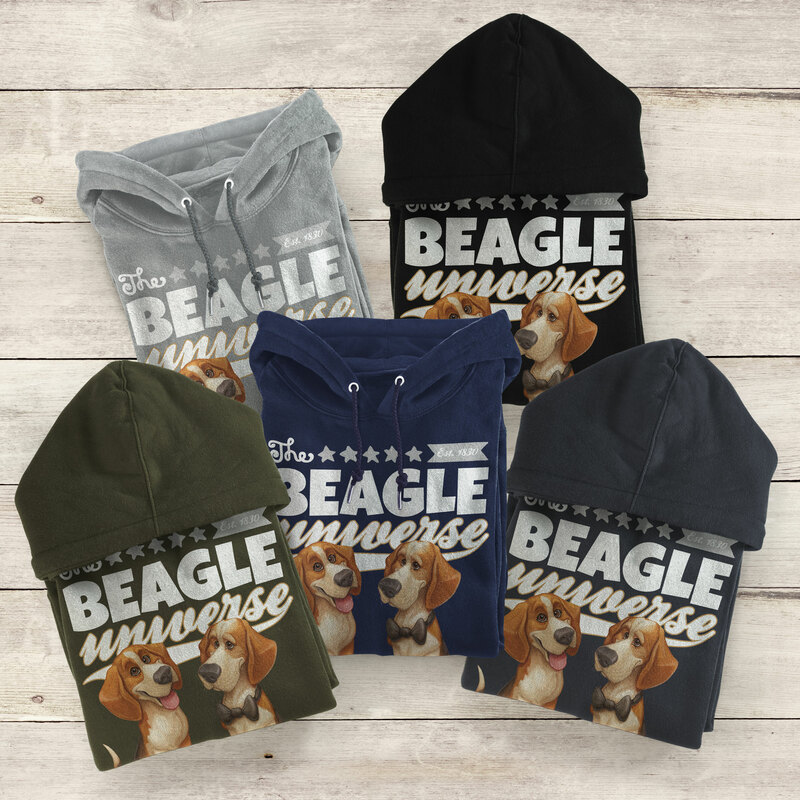 Never walk the Beagle(s) without wearing this High Visibilty Tabard. 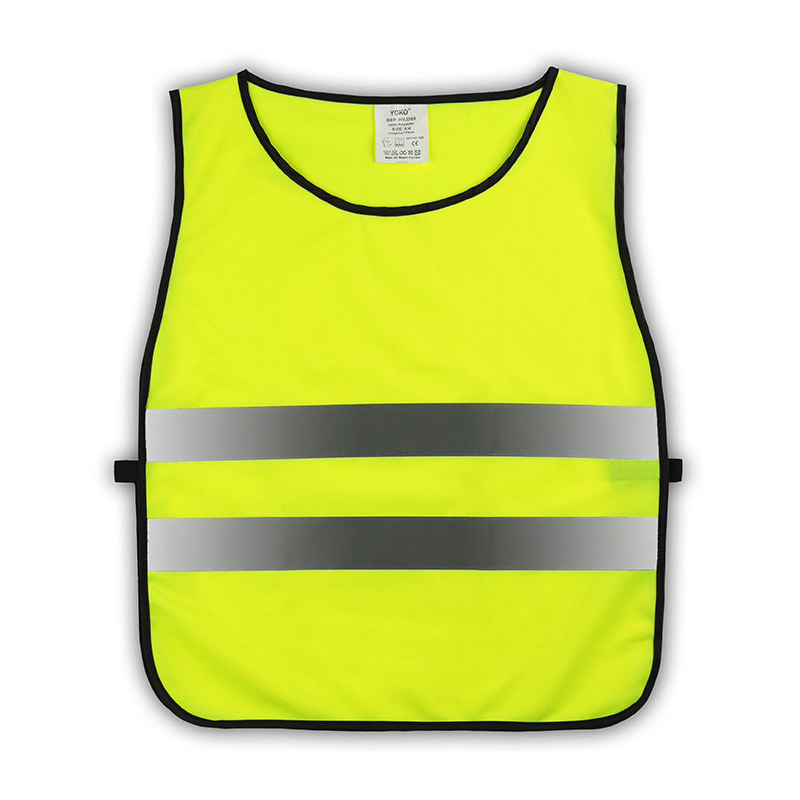 Ideal for WALKING THE BEAGLE, cyclists, football teams, charity workers etc. 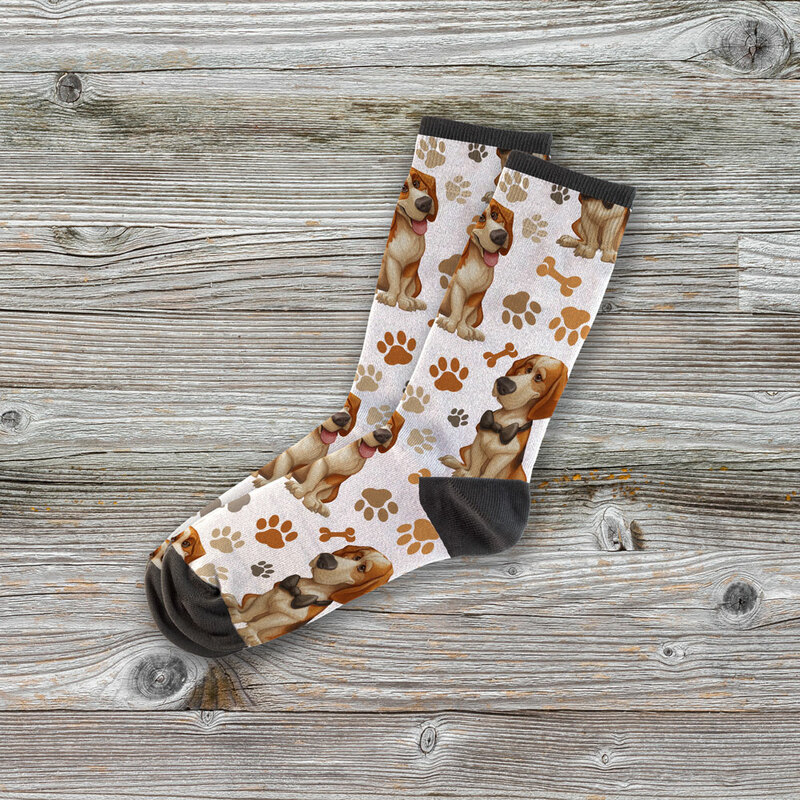 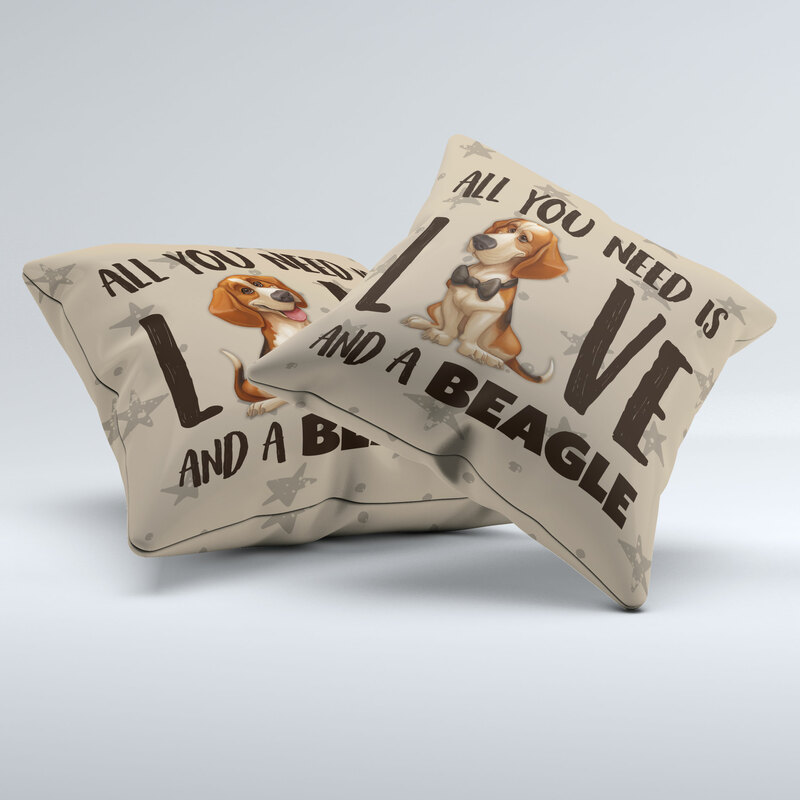 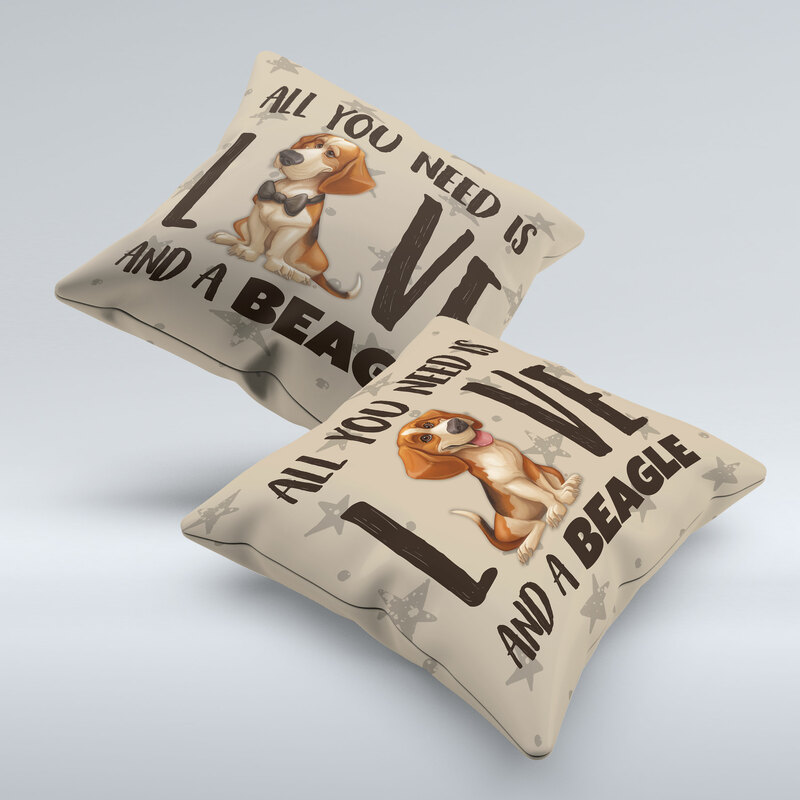 Purchase this product now and earn 3 Paws!